A study looking at the behaviour of Twitter users has revealed further details about how our inbuilt rhythms affect positive and negative moods. 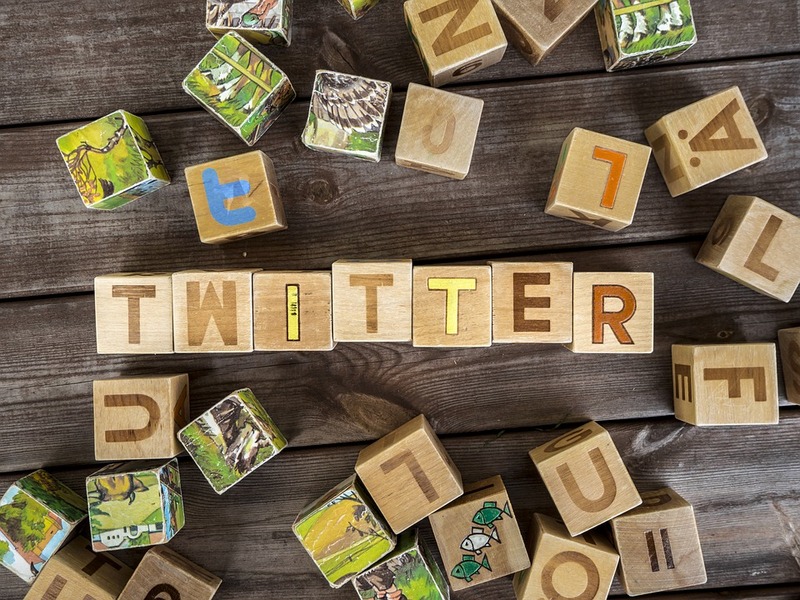 In the largest study of its kind, researchers from the University of Bristol analysed over 800 million Tweets from the UK. Circadian rhythms, widely referred to as our ‘body clock’, allows our body to adapt to the predictable pattern of day and night. At dusk and dawn when natural light levels typically change, a region of the brain called the suprachiasmatic nucleus sends out signals which orchestrates every cell in our body. Lead author and machine learning researcher Dr Fabon Dzogang looked at the use of words relating to positive emotions, sadness, anger, and fatigue in Tweets over the course of four years. These were linked to the time they were sent to map the change in use over the course of 24 hours. Whilst previous studies have shown that positive and negative emotions expressed in Tweets do indeed vary across the 24-hour circadian rhythm, the new study suggests that the picture is more detailed. In collaboration with neuroscientist and current BNA President Professor Stafford Lightman, Dr Dzogang describes new findings on the circadian control of our mood. For example, the authors show that the fluctuation of positive moods follows a distinct pattern on weekends compared to that seen on weekdays. Fatigue and anger were also shown to display stable rhythms across the boundaries of both weekdays/weekends and between seasons. Since many mental health disorders are affected by circadian rhythms, the authors hope that this study will encourage others to use social media to further our understanding of the brain. The full paper can be freely accessed here, published in Brain and Neuroscience Advances, the scientific journal published by SAGE and owned by the BNA.